Anthony is married to Tracey and joined TMFL from BT in 2009. Anthony is responsible for the Business Development of TMFL, which includes Marketing and the Website. 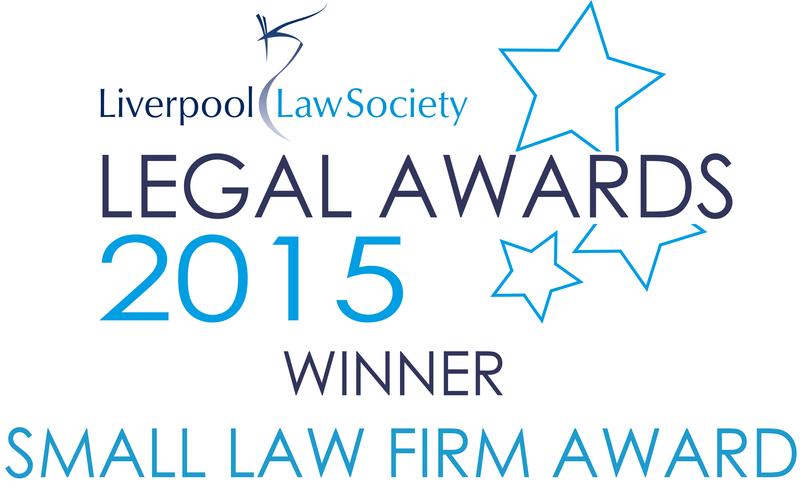 Angela is a solicitor with extensive experience, having practiced Family Law since 1998. Jeanette joined the team as receptionist when the firm took occupation of their Semmes House premises having known them previously from their time in Silkhouse Court. 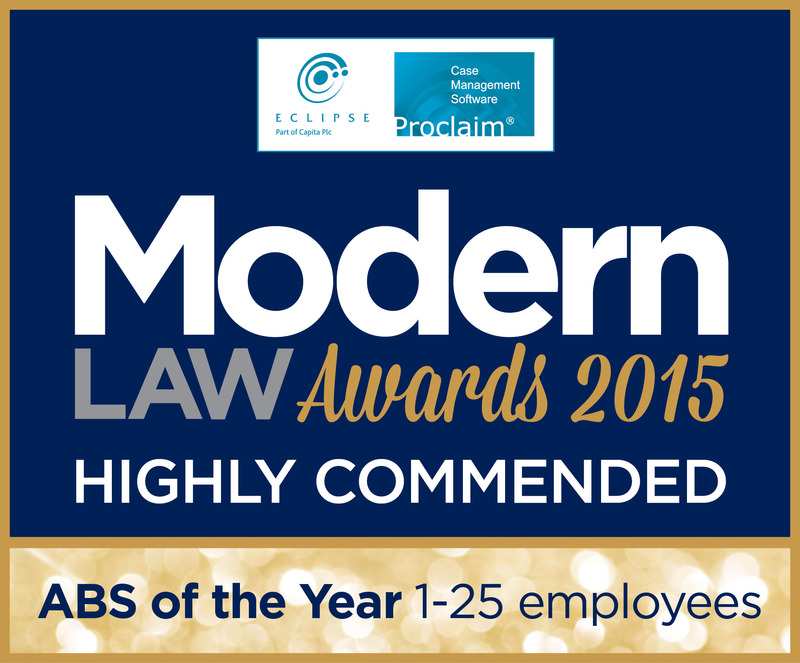 Adele is currently working as a Legal Clerk and Assistant to Joanne Ritson and Rebecca Finnigan. 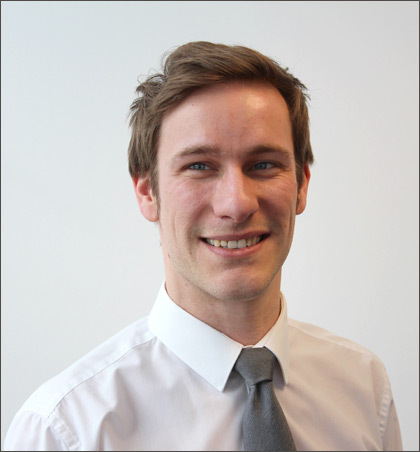 Phil joined Tracey Miller Family Law in December 2012 as Angela Traynier’s personal assistant. As the company has grown and expanded, Phil moved into the role of Credit Controller in 2014 to oversee and manage client account credit. Hailey joined TMFL in April 2012 as Sarah McCarthy’s personal assistant. As the company has grown and expanded, Hailey moved into the role of Finance Officer in 2014 to oversee the company’s billing and accounts systems. Leah Martin joined TMFL in February 2011 as Tracey Miller's personal assistant. 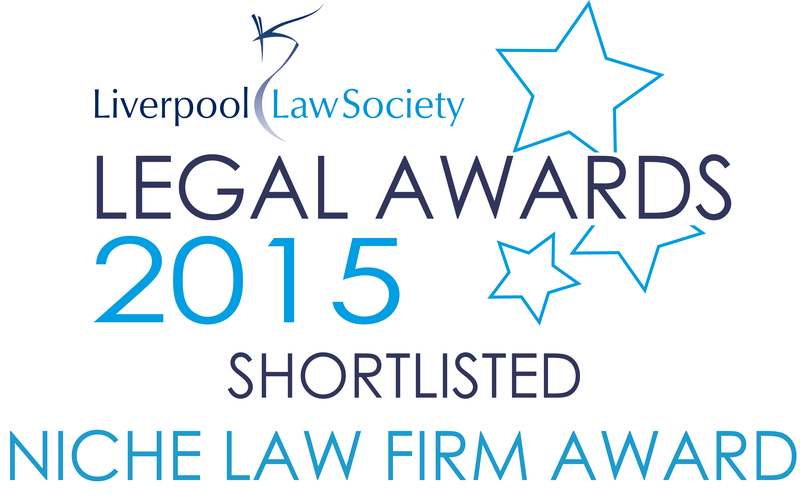 Leah and Tracey worked together previously at another Law Firm in Liverpool for a number of years. 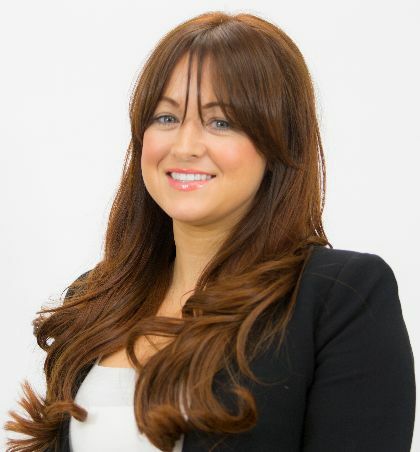 Joanne has practiced in the area of family law since 2005 and qualified as a solicitor in 2007. Rebecca joined the team at Tracey Miller Family Law in August 2017, having previously worked in another Liverpool Family Law team.